Wiper Blades and accessories are your key to clear vision in all weather conditions. Driving your vehicle in the rain, hail or even snow doesn’t have to be a gamble with Sparesbox range of Wiper Blades and Accessories including Washer Bottles, Washer Fluids, Wiper Blades and Wiper Motors from two of the worlds leading brands in windscreen wipers, blades and accessories, Bosch and Tridon. What do Wiper Blades & Accessories do? Keeping every aspect of your vehicle's wiper system in check is vital to maintaining your vision on the road. Wiper Accessories range from wiper refills, washer bottles, wiper motors and even the highest quality windscreen washer fluid. Whether it gets particularly rainy or dirty on your windscreen, with the right wiper blades and accessories you’ll have everything you need to maintain crystal clear vision in all conditions. Why are Good Wiper Blades & Accessories Important? The most important part of your windscreen wiper system is of course the blades themselves, and it's amazing to see the level of clarity you can get by replacing your worn windscreen wipers with fresh and high quality models. With a high quality washer bottle and washer fluid, you can clean your car’s windscreen while the car is in motion and attain smear-free vision. For easy movement of your car’s wiper blades, it is essential to have a wiper motor which is sturdily built to help you in harsh conditions. From replacing your wiper blades once or twice a year to maintaining the finer areas of your windscreen washer, Sparesbox is happy to carry all the right wiper blades & accessories. In order to supply the very best windscreen wiper blades for your car, we've gone to Bosch, who have developed their flagship Aerotwin range to fit almost all vehicles. With high quality German engineering and the best commitment to build quality, these are truly the best on the market. 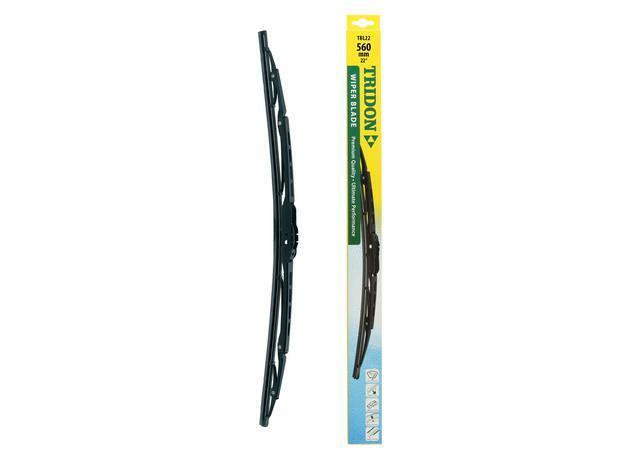 Sparesbox also carries a range of Tridon wiper blade refills, designed to provide the best value and quality for the everyday driver. When it comes to the other areas of your washer system, Sparesbox carries the highest quality components available in the case of a failure. Should your wiper motor need replacing, we provide the highest quality swaps with a range of wiper motors from Bosch, manufactured and engineered to meet OE standards of reliability. 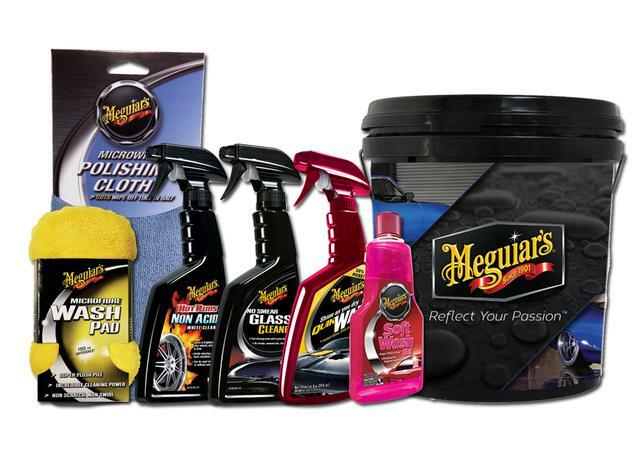 When it comes to actually cleaning your windshield of rain marks and dirt, our range of washer bottles from Motorkool are made perfectly to cater for all washer fluids. 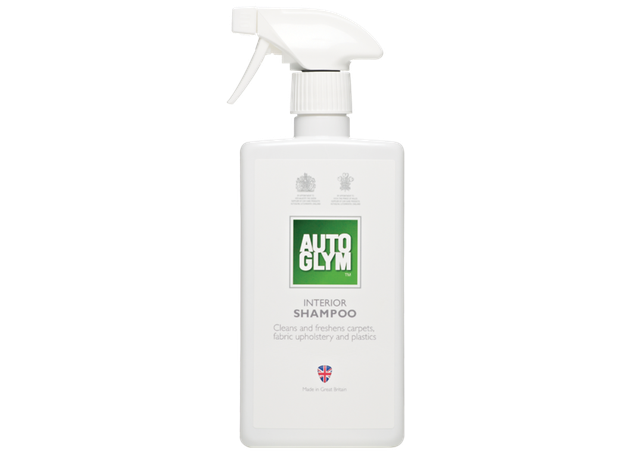 Spares Box also carries the finest washer fluid available, in the form of Autoglym's Ultimate Screenwash.